It is not a matter of surprise that an online business owner decided to go online. The first step of every business owner is to get a website designed to earn traffic for the site. Everyone hopes to gain solid revenues from an online store, but such aspirations break, if the visitors do not become the loyal buyers. In case, you get implicated in such situation, the best step is to reconsider your plans. Want to make your website visitors become regular buyers? You should try to find out that what went wrong and what you need to improve to convert the visitors into the customers. It is not going to be simple to find the prime reason that why your website is falling. 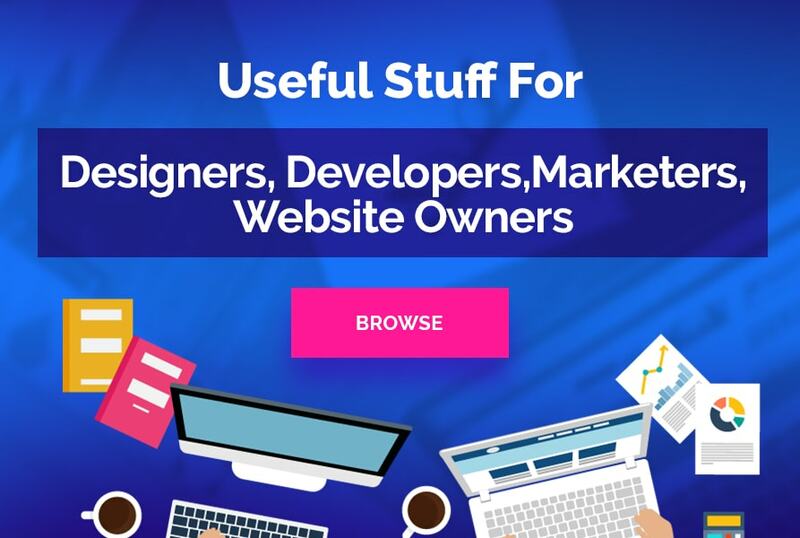 For this, you can get help from the tools like crazy egg and Google analytics to study the pros and cons of your website. This is a suitable method to identify the weaker part of your website. 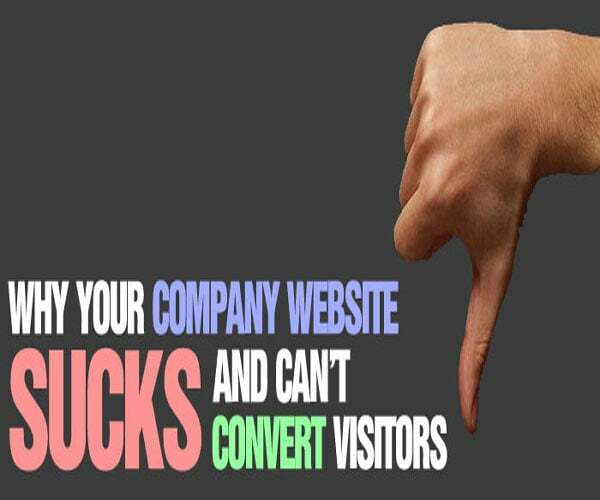 No website owner wants to displease his visitors. Therefore, every business owner should keep it in mind that they link their advertisement using an appropriate landing page. With correct linking of the ads with a suitable landing page, one can expect to reduce the bounce rate of the website. The landing page must illustrate the products’description, specifications as well as pricing. They must determine that the advertisement title has been exhibited in the landing page accurately. You should not add forceful registration on your website. This will definitely help you reduce the bounce rate of your website to a certain extent. In case, it is essential to include registration, then you should make it simple with less information. Home page of your website acts as the face of your online business. Therefore, you must bear it in mind that it should contain accurate and precise information as it makes everything clear for the visitors. 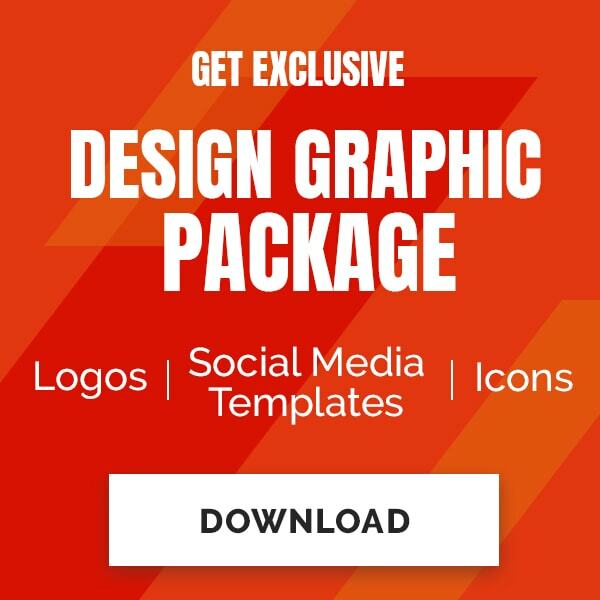 This page must have an easy navigation and represent your services or products in a positive way. If you follow this rule, you are likely to avail better conversion rate. According to the estimation, around 46% of customers use the Internet over their mobile devices. They use their smart phones to browse and shop the required products. 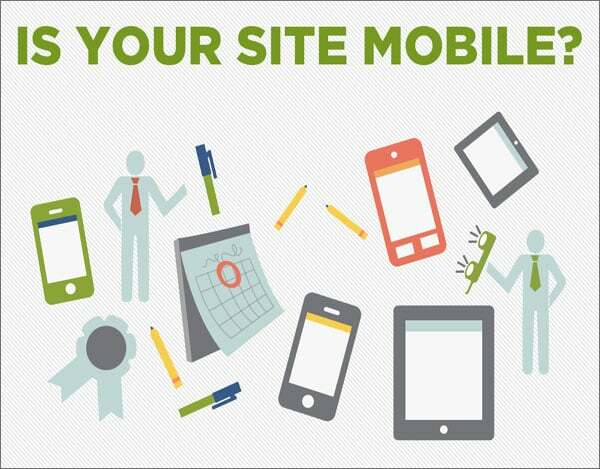 For this, you should choose responsive web design, which works on all devices regardless of their screen sizes. 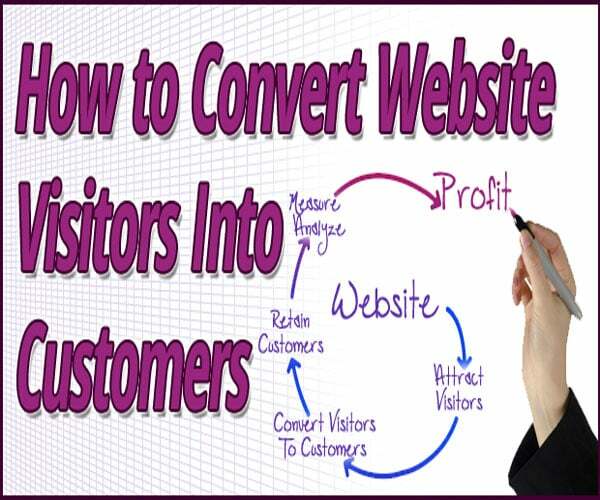 This will help you ensure more visitors for the site, which further add more customers in your list. There are not two opinions on this fact that people require reassurance as they spend a considerable money. For this, you are supposed to reassure them regarding their queries like the cost of the products will remain same as stated on the website. You should make them clear about the return policy and delivery charges. As well, you should make sure that the given information about your products and services must be authentic. The above-mentioned points will definitely prove to be beneficial, if carried out correctly. In order to implement these steps appropriately, you should get the support of a professional, who is able to let you go a step ahead of your competitors in the market. Associated with Apps Chopper, Nathan Johnson is the known face of the mobile app development industry. He deals with diverse topics of the web development industry through his blogs.